If you liked this show, you should follow 10 for 10 Network. 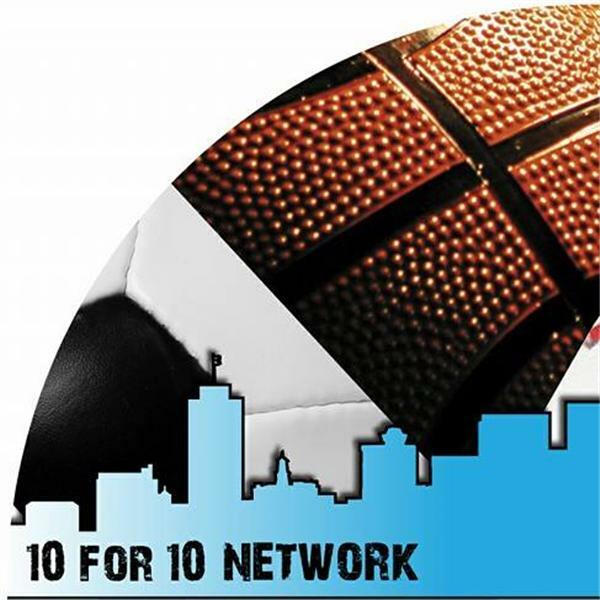 Join Whiteboy Stew and Slayton as they bring you the final show of the 10 for 10 U in 2015. We have reviews and quick hits of Bowl Week 2, along with our Whats Up & Whats Down. We pick the the remaining bowl games and give our thoughts for the 2 playoff games on New Years Eve. "It's time to go to class at the 10 for 10 U"